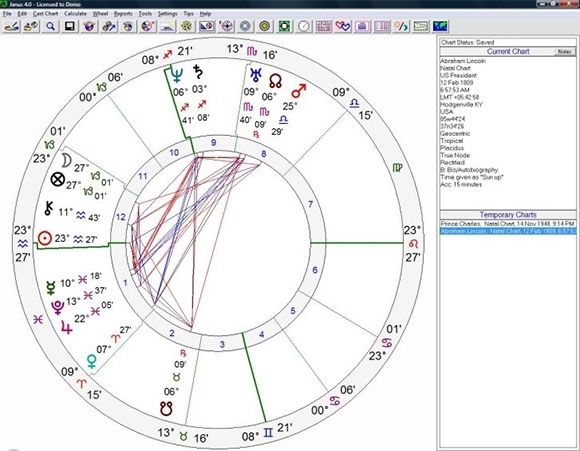 Are you in search of a good astrology software to determine your future? 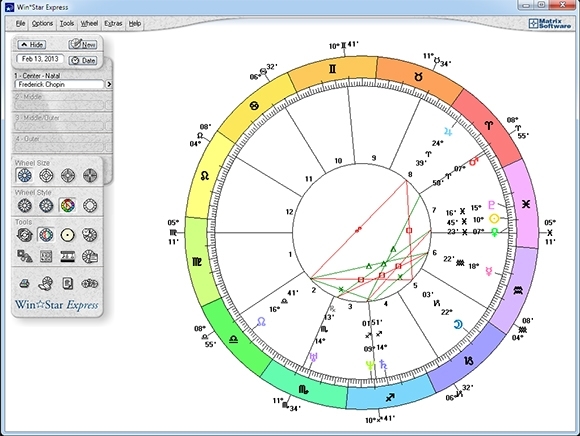 Have a look at our compilation of top 10 astrology softwares. With accurate predictions, print ready outputs, and of course, free trials, you will certainly enjoy using them. 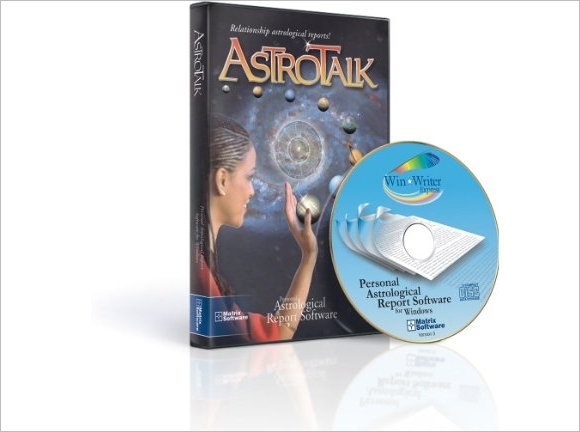 This free software is a powerful application favored among renowned astrologers. 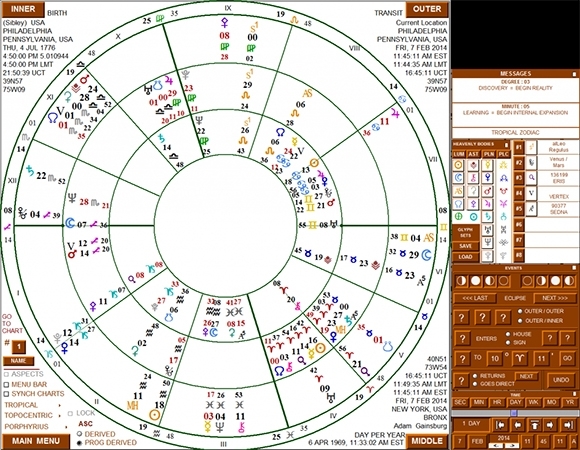 Janus is a free astrology software that contains all essential calculations and report interpretations. Combines user-friendliness and technical precision with a wide variety of features which it offers. This software has a free trial version after the expiry of which it needs to be purchased. 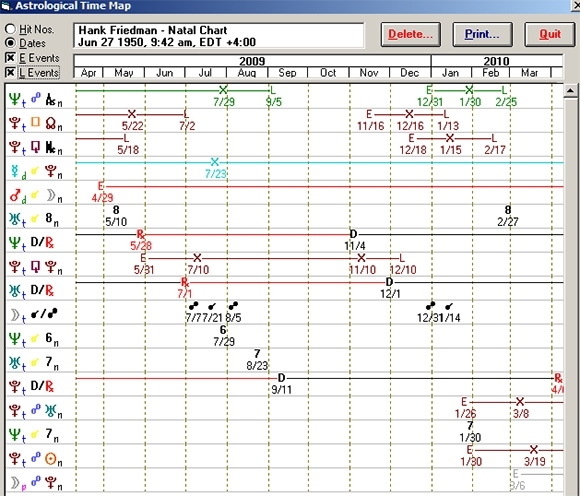 Timeline profile designed to geographically show when an individual is accident prone, or in good health. 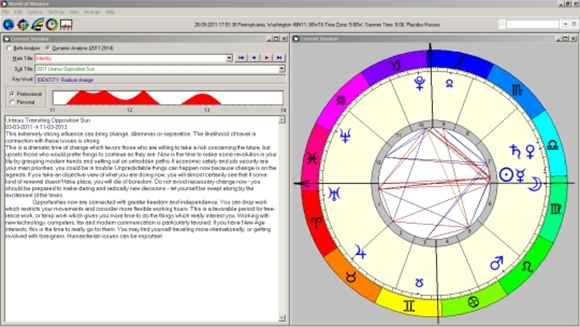 This software is a free astrology software that covers all the bases efficiently. Fully featured calculation program that bundles the 250,000 cities PC Atlas. Includes well written interpretations for 18 page natal reports. Fully compatible with Vista and 32 and 64 bit of Windows 7 and 8. Includes customized add-ons and a single CD. Also consists of ten house structures and Swiss ephemeris calculations ensuring precision. 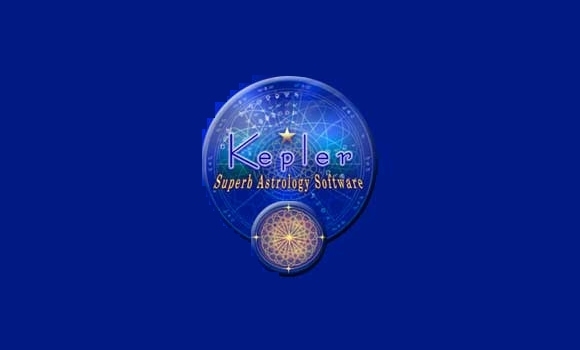 This software is a fully featured and free astrology program. Manufactures all types of charts and creates impressive interpretation records. 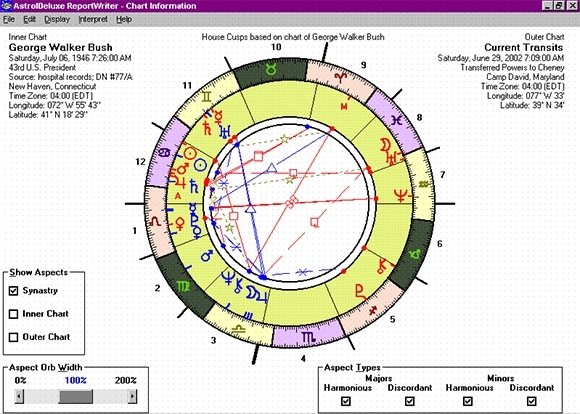 Generates in-depth interpretations and also teaches the basics of astrology in its user guide. 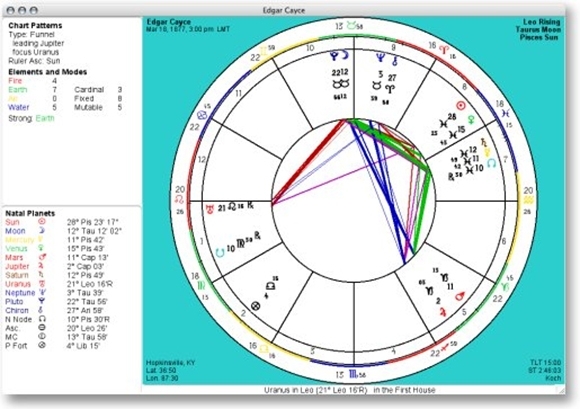 Includes four chart styles- standard, unequal, European and aries. This software, which is reasonably priced, is a professional report writer ideal for beginners.